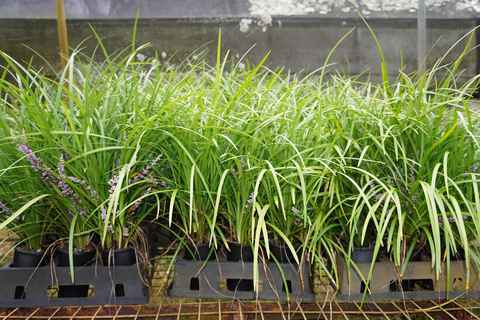 We sell cheap quality established online plants discounted to the price of tubestock. Don't be fooled by seemingly low-cost plants with offers of flat rate, or free Australia wide postage. These type of online nurseries are usually supplying tiny tubestock, often purchased from tubestock growers at a very low price, and then mailed out to you in small flat rate postage satchels. 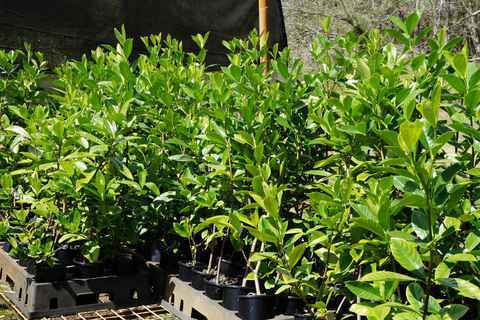 At Eureka online Nursery, our online plant range is grown at the nursery, usually in 100mm Maxi pots or 125mm standard pots, then specially packed in large rail cartons, and shipped to your door using the most competitively priced carrier available. Our unique web based packing software helps you get the most cost-effective freight. To see how this works, just go to our online plant shop, start adding plants to your cart, enter your location when prompted, then watch the shipping cost and box fill indicator on the right. 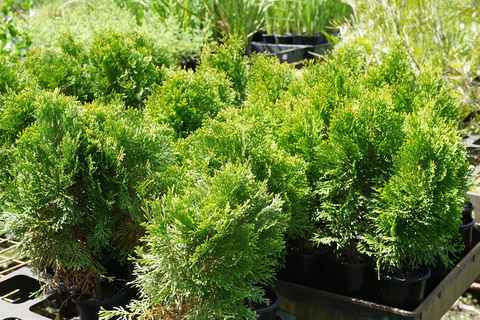 If you live anywhere in NSW, VIC, QLD, SA, or ACT, we can offer you some of the cheapest quality plants on the Internet, while local customers can save on shipping and pick up bargain plants directly from our nursery. To see all the plants which we grow please see our full growing list. 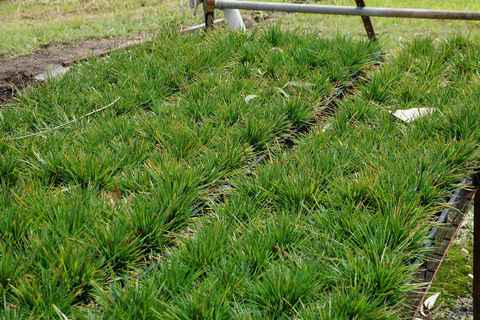 Extremely hardy slow growing grass with an interesting spreading, and slightly mounding habit. Great for between pavers, stepping stones, areas which … More. 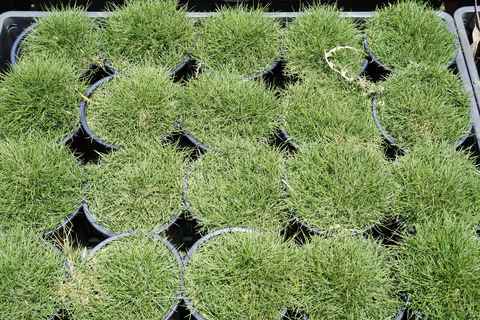 Thick rounded clumping grass which thrives in moist or wet areas, but will also recover very rapidly from … More. Evergreen shrub with large fragrant white flowers which turn gold as they age. Super Space Saver/Maxi Pots. Plant size is generally equivalent to 140mm … More. Thick fast growing climber which will cling to brick or any other support. Super Space Saver/Maxi Pots. Plant size is generally equivalent to 140mm … More. A brilliant house plant that has golden yellow leaves with pink red veins. 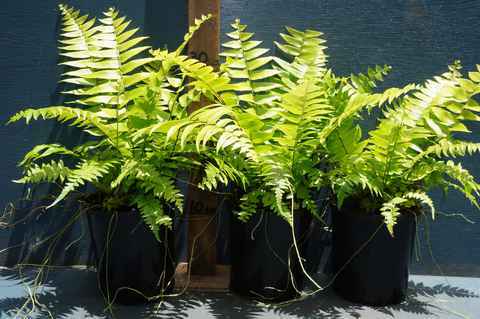 Can also be used as an attractive ground cover in shady areas. More. Conical shaped shrub with attractive dense bright green foliage. Slow growing but maintains its shape and makes an excellent feature, either stand … More. Evergreen plant which is a close relative to Mondo Grass, bears mauve flower spikes in Summer and Autumn. Good for borders or edging around fountains or trees. More. 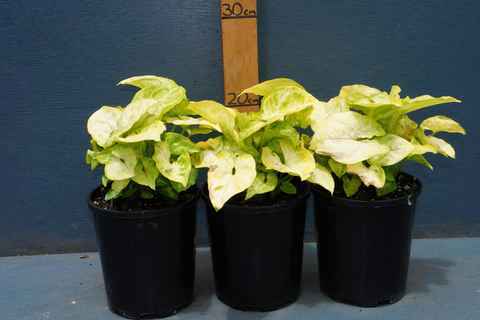 Plant size is generally equivalent to 140mm stock purchased from most retail nurseries, but cheaper to ship. More. 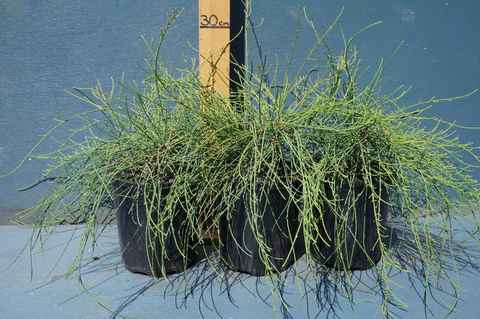 Interesting Casuarina with low speading habit. Good for binding soil or just a thick hardy groundcover. More. There is no minimum purchase quantity when you buy plants online. However, delivery is charged by the number of shipping boxes. 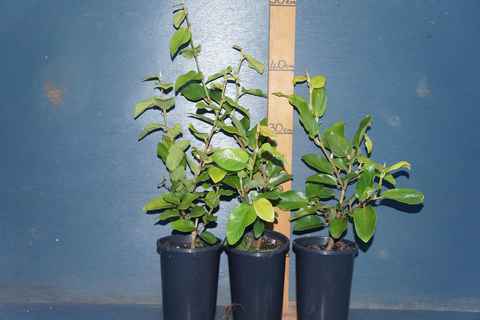 Most of our premium range of online plants are grown in either the tall 100mm x 135mm "Maxi pots" (24 per box), or 125mm "Slimline" pots (15 per box). Just set your delivery suburb and our shipping software will report your shipping cost for any combination of plants as you add items to your cart.